TERPSITON is dead? 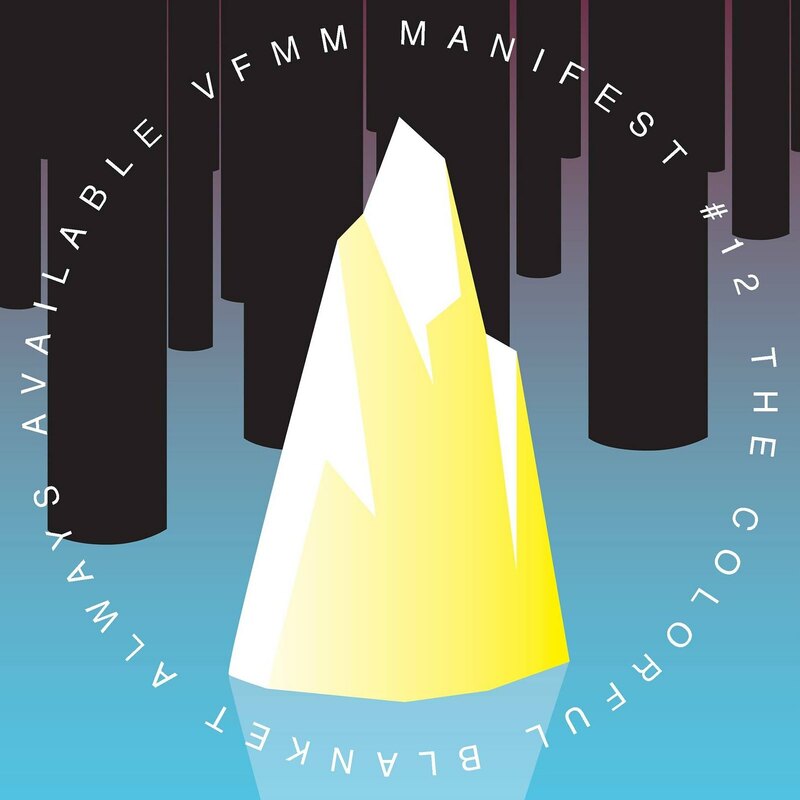 - Long live THEVFMM: WAXX TIPP: NINO - FOREVER on BATTIBATTI MUSIC - soon to be released!! 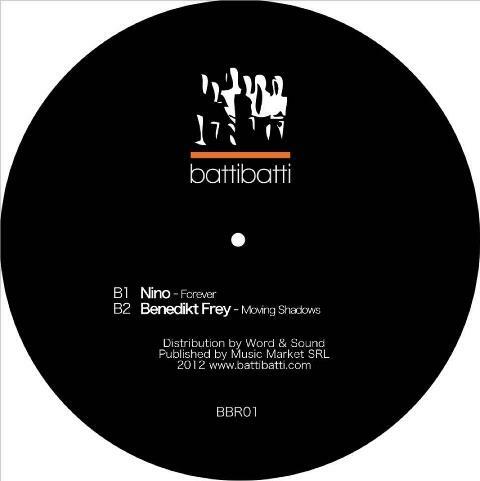 WAXX TIPP: NINO - FOREVER on BATTIBATTI MUSIC - soon to be released!! FULL SUPPORT: ROWTAG RECORDS from France!! 8.5.1945 : THANK YOU!! MERCI!! Большое спасибо! !